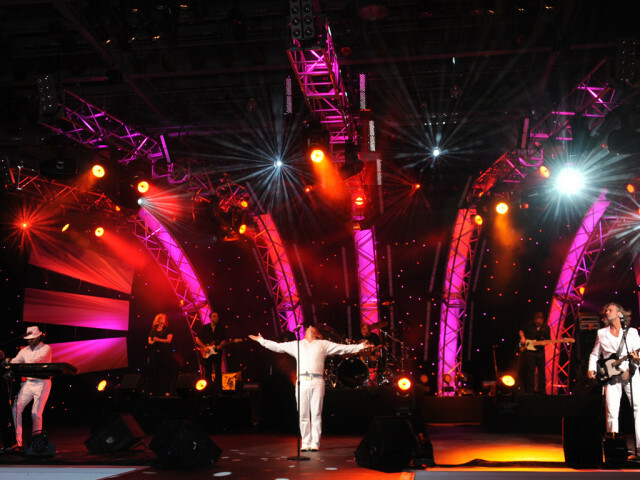 Stayin’ Alive is the most realistic tribute performance of the Bee Gees to hit the stage. 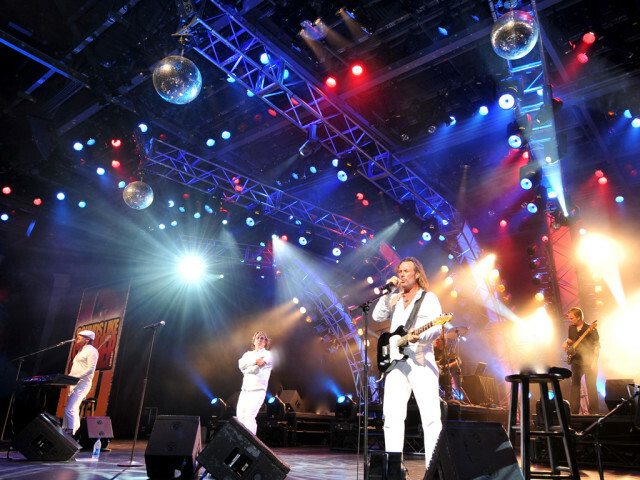 This fine group of musicians gives audiences the songs and sights of a full Bee Gees play list, singing blockbusters such as “Night Fever”, “Jive Talkin'”, “How Deep Is Your Love”, “You Should be Dancing”, “Nights on Broadway” and “Stayin’ Alive”. Stayin’ Alive is a large and distinctive production that incorporates big screen video clips, photo montages, and dazzling lights. The group is capable of performing within intimate settings as a six piece band as well as larger venues backed by a 62 piece orchestra. 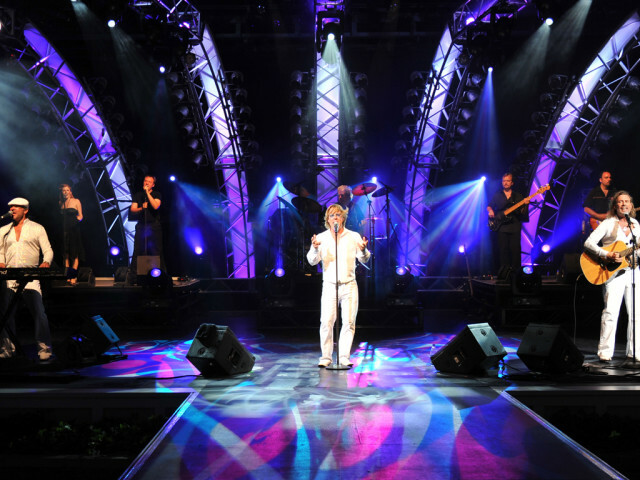 The leading Bee Gees tribute band today, this Canadian production allow you to re-live those great memories of the ‘70s. Stayin’ Alive captures a full history of the Bee Gees music beginning with their 1967 breakout album Bee Gees First. 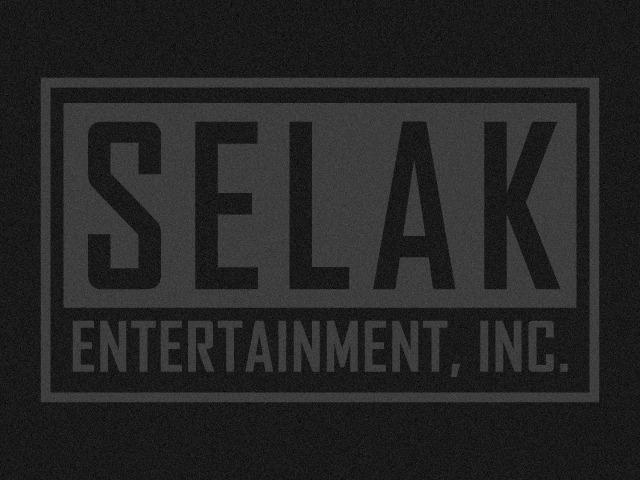 They have performed throughout Canada, the United States, and internationally. Fans loved them in Vancouver, Toronto, Quebec, Mexico City, Bermuda, Cayman Islands, Stockholm, Helsinki, Russia, Atlantic City, West Palm Beach, Houston, New York, Chicago, Los Angeles, San Diego, and Disney World in Florida. Tony Mattina as Barry Gibb is a rare gem. 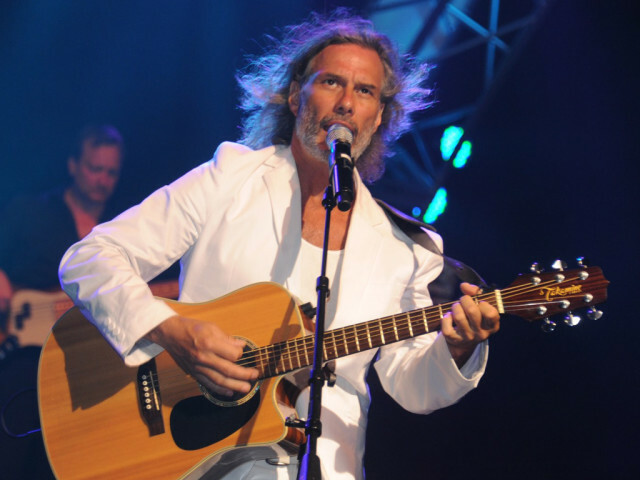 A veteran of the Toronto music scene, his ability to match the vocal tone and style of Barry’s voice is uncanny. 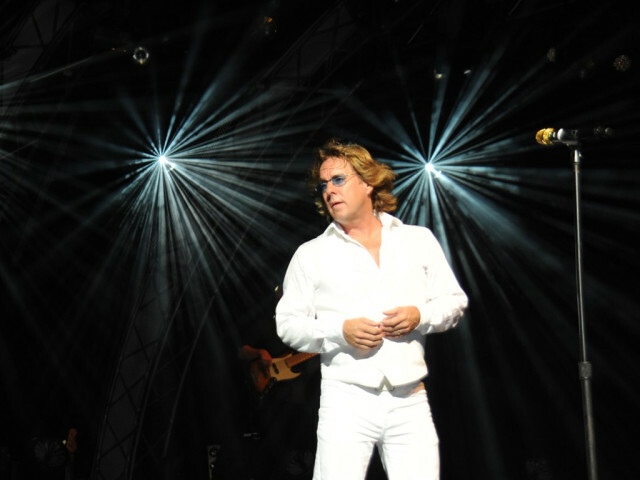 Todd Sherman as Robin Gibb performs his role electrically and charismatically. His love of the music and the audience shows each time he steps on stage. 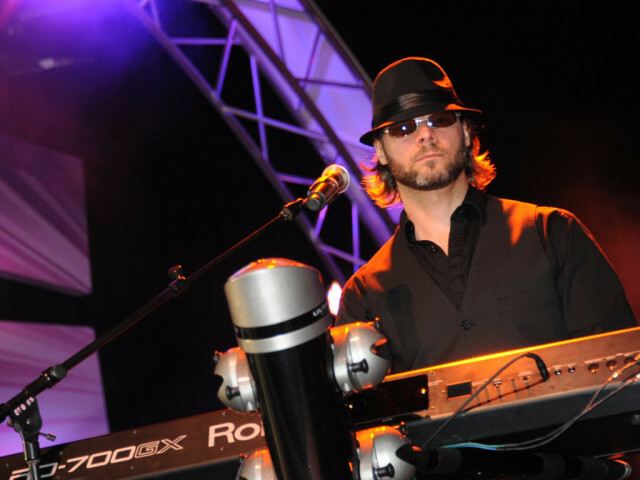 Joseph Janisse as Maurice Gibb is a professional on the keyboards and on the stage. His experience as a vocalist and songwriter shines like a light. Stayin’ Alive will get your audience dancing, clapping, cheering, and smiling. This band is perfect for music festivals, large concert halls, special events, performing arts centers, and casino entertainment. They guarantee an exciting night filled with the Bee Gees music everyone loves.